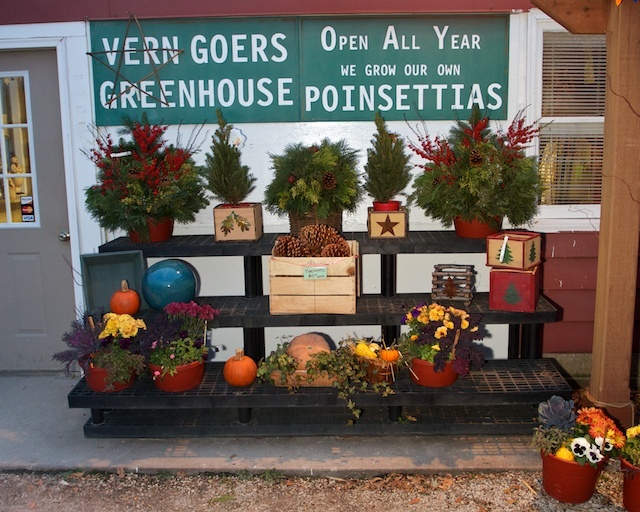 Thanksgiving is a transitional holiday at the greenhouse. 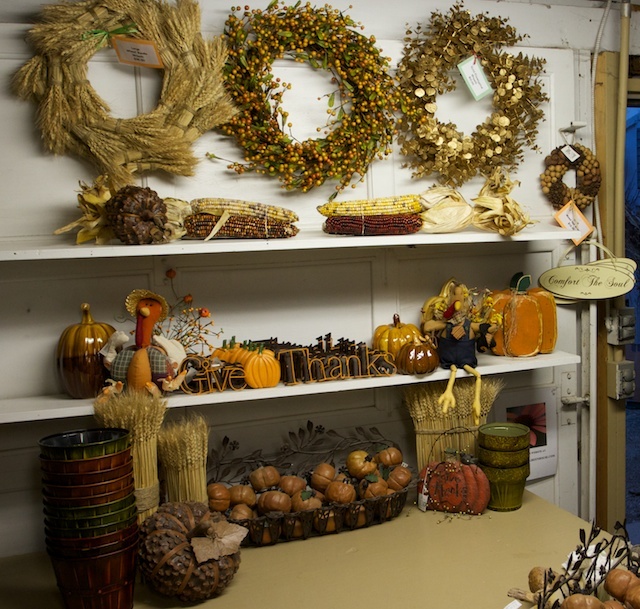 We still have fall items available to decorate your house for the big dinner, as well as all the Christmas decorations if you want to get started decorating over the long weekend. 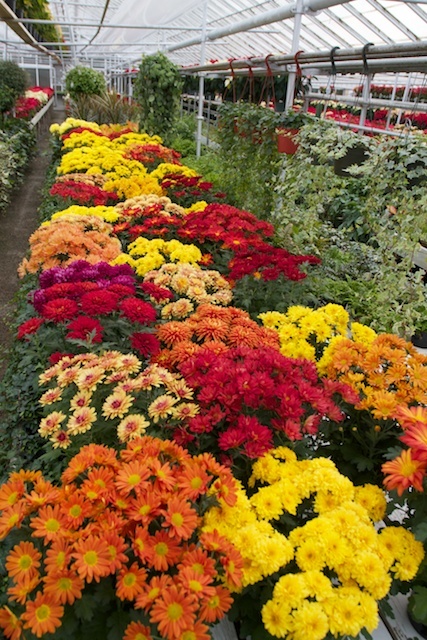 We carry indoor mums to put on the table or around the house, and some mixed baskets for outside the front door. 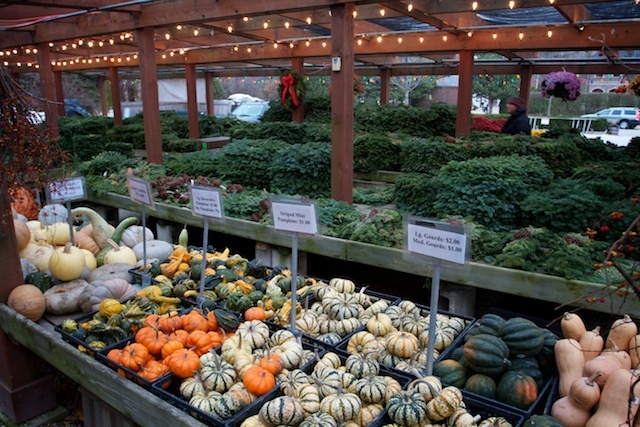 There are also gourds, squash, and small pumpkins for decoration or to create your own cornucopia. 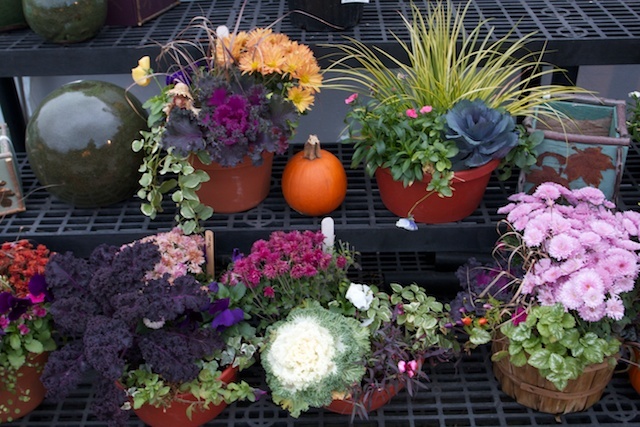 Stop by and check out our other Thanksgiving decor. Don't forget! 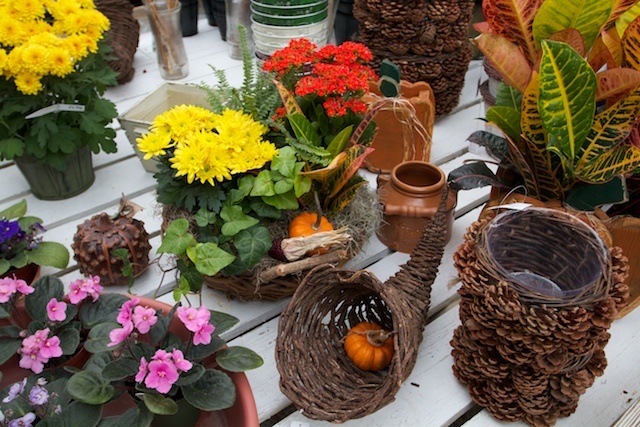 This is your last chance to get bulbs in the ground for the spring and to plant your Amaryllis, so that they will be ready for Christmas.